Unfortunately many women, in most part teenage girls are excessively using the flat iron in order to keep their straight hairstyle in fashion. While some of the latest flat irons are excellent tools, the abusive use of such hot temperature styling tools, could create a great damage to the hair and, in many cases it will take a very long time until the hair will be able to rejuvenate and reconstruct, especially after a long period of excessive use of the flat iron. 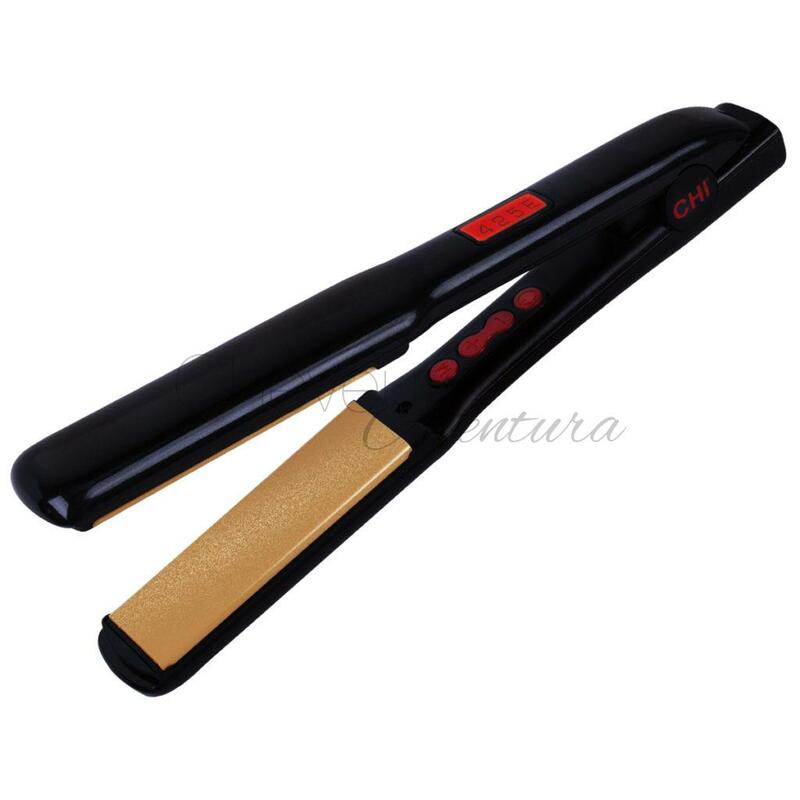 Even we do not recommend it, if you are fixing your style by using a flat iron, very often, at least, make sure that you use one of the good brand name professional hair thermal protectors before starting to flat iron your hair, in order to minimize the drying time and protect it from the heat of the styling tool you might use. To keep your hair in good health when you have a straight hair style, have your hair Blow-dryed once a week in a professional hair salon and done by a professional. Since many hairdressers/ hair stylists claim to know how to do a proper blow-dry, the best way to see if they do a good job, is to observe for how long do they use the brush, and how long do they use a flat iron. A professional blow-dry is done on wet hair without any additional hair products, but a light touch of conditioner. Once the hair is completely dry through this procedure, the flat iron is used just to give a little more shine and holding it together, especially at the ends. No fixing spray should be used at the end, maybe just a little MorrocanOil hair spray for a little shine and a fresh look. Here you can see how a classic blow-dry to straighten long hair without using the flat iron is professionally done at Cheveux Aventura hair salon.